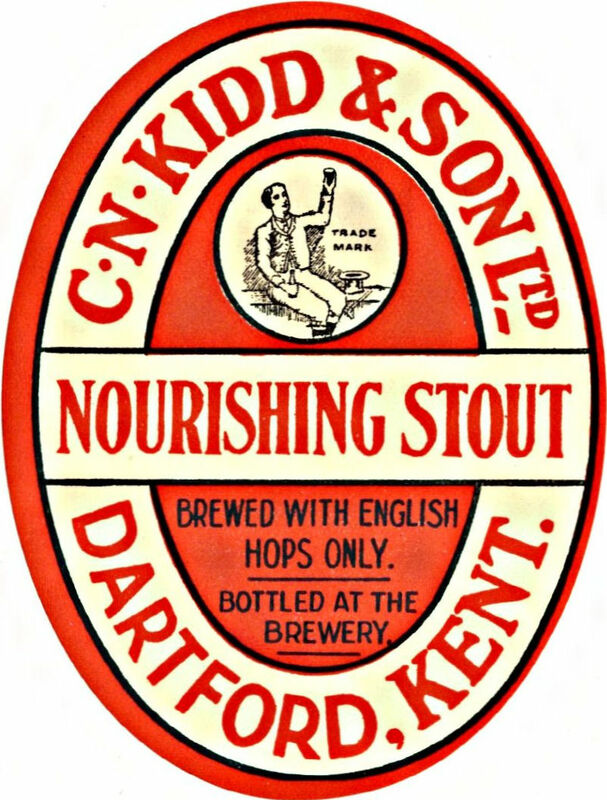 The changes in the Beer Orders at the beginning of July 1917 had an impact on all Kidd’s beers. Quite a simple change, really. They all had their gravities cut. Unsurprisingly, to 1036º or less. 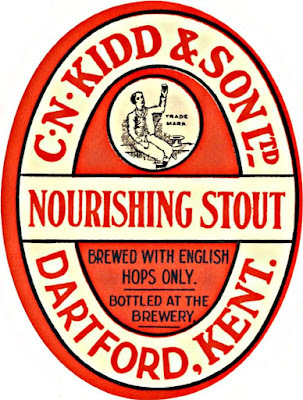 Other than the drop in strength, not much changed with Kidd’s Porter. There’s a slight change in the hopping, which went from Kent and Sussex to just Sussex. Fairly old ones, too, as they were from the 1914 and 1915 harvest. The grist retains the classic pale, brown, black malt backbone. The oats are clearly a token amount, presumably so some could be sold as Oatmeal Stout. There’s also a tiny amount of Spanish juice: 1 pound for 75 barrels. Which works out to 0.03 oz. for a batch of this size. But this wasn’t where it ended. 1918 was an even tougher year for brewers with increasingly draconian restrictions. Ywhat the heck is "Spanish juice"? I always knew liquorice as either 'Spanish , or Kayli ' when I was a kid !